I wasn't able to blog about this product because I was hounded with a busy schedule non stop since the start of the year. I was super busy with Brandstorm from January to March, and then I dealt with what is by far the busiest semester of my life until May, and I told myself that oh this internship probably won't be taxing since I'm just an intern and I'll blog during my lunch breaks, but given this backlog that obviously didn't happen. 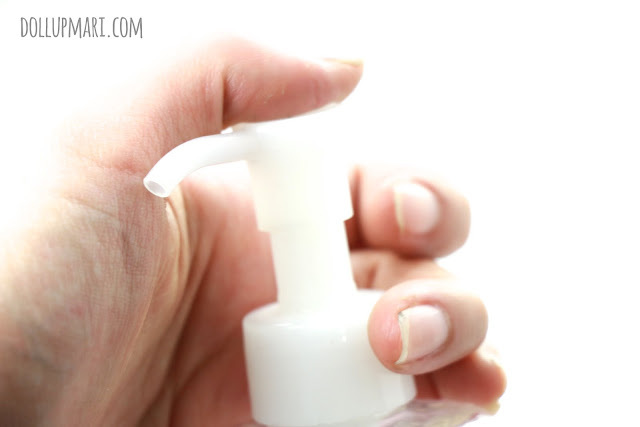 My biggest regret isn't about not being able to blog about it till so late, but more of not being able to enjoy the main benefits of the product at the times I needed it the most. But well, I know I'd still be facing many busy nights ahead, which is why I am excited to have BCL's Peeling Gel with me. Well, what does this product really do? Well, it does exactly as the bottle said so. 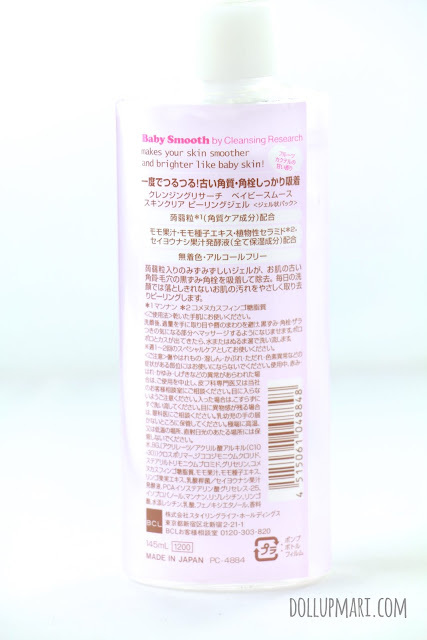 It is a peeling gel for Baby smooth skin with a peach scent. I know this is so anti-literature and anti-flowery words, but that's what it is. 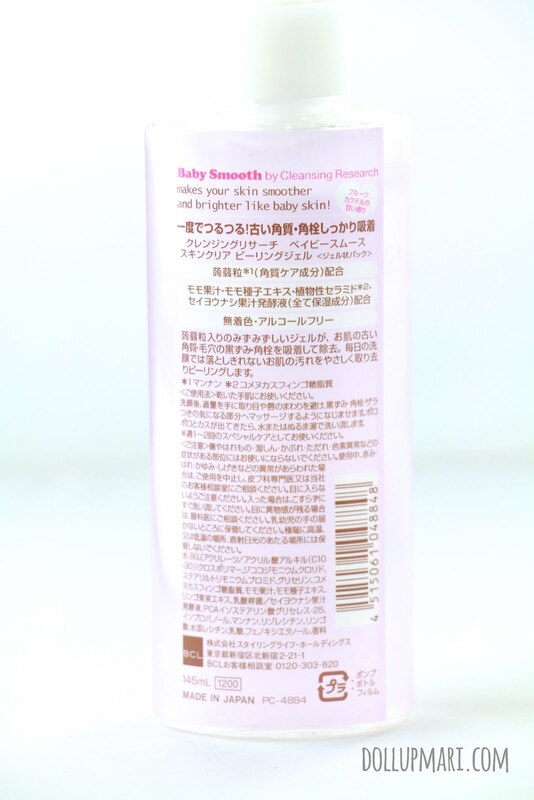 It's meant to rejuvenate the skin at its dullest and bring back the glow and the soft baby smoothness. This bottle is 145mL and comes with a simple pump. 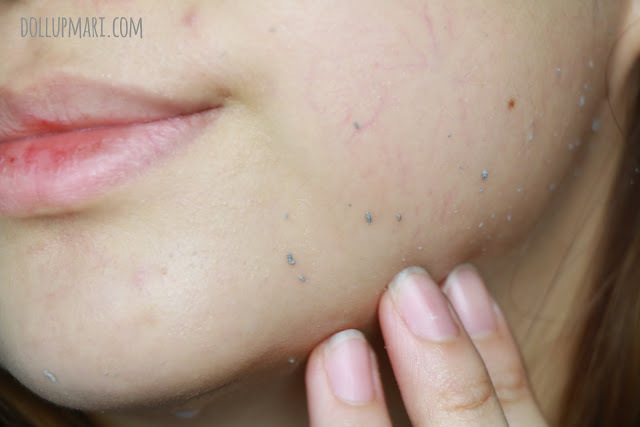 You probably will not believe the power of the product once you drop it on your skin. It looks like any other serum out there, and without any exfoliating beads or scrubs into the mix, you'd think that it can't do anything. I mean it looks like face emulsion, right? But nooooooooo. Once you start rubbing, that's when you see the miracle. All of a sudden, even on the most supple of skin you see dead skin rubbing off. And then it gets a really squeaky and supple texture after you wash off the gel. And now let me demonstrate it further. I tried it on my face to peel off the dead skin. No, this is not dirt in any way because I just washed my face right before doing this. And yes, there is dead skin everywhere. I also enjoy how instant this whole process is. This is like getting a microdermabrasion treatment, but at the comfort of my own home and my own time, and that I don't need any fancy machines to facilitate this. I like that the process is all over in less than ten minutes. 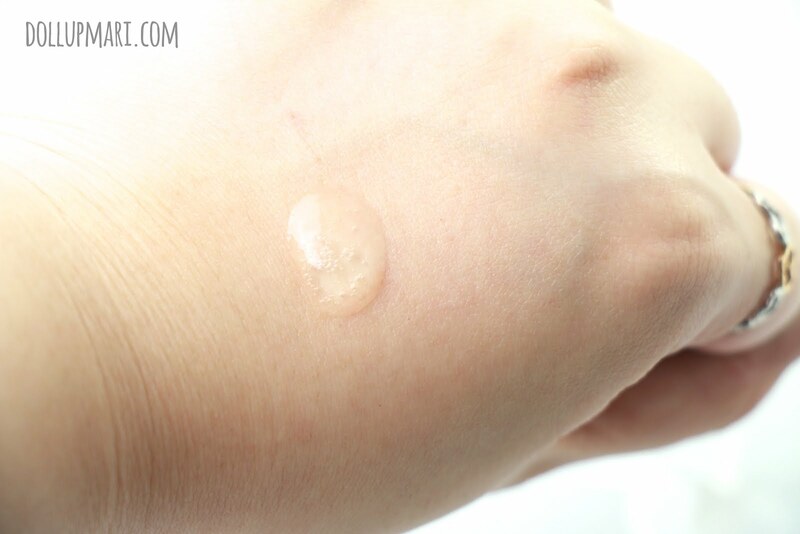 And the result is instantly smoother and supple skin, just like a baby's. This blog post actually makes me a bit sad because this is one of those nice experiences that you just can't capture on camera. 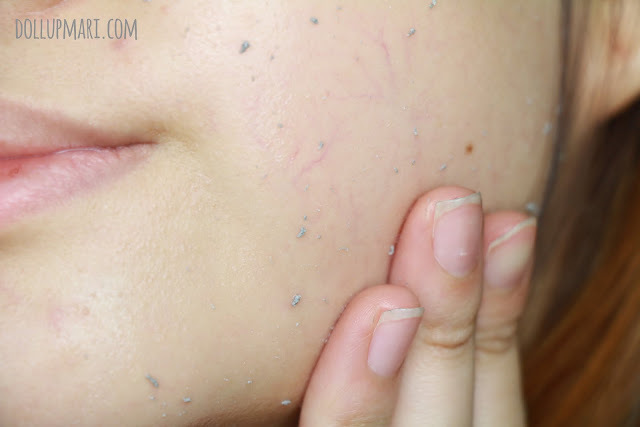 There are just no photos to illustrate that giddy feeling when your skin is so soft and smooth. 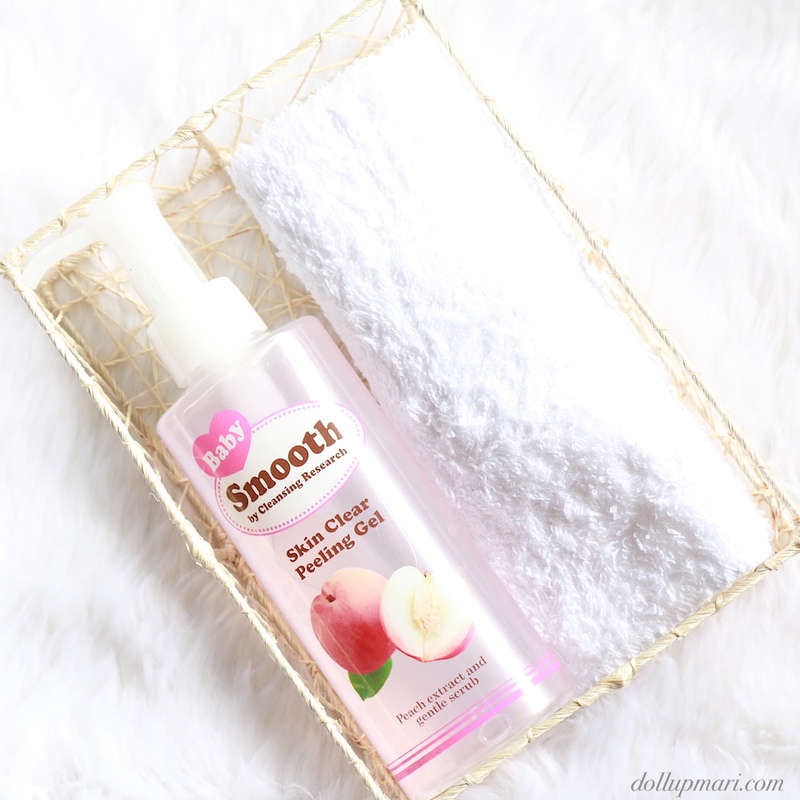 If you're looking for a new kind of peeling with a peachy scent, this is the product for you. This is available at Landmark stores, so grab one today. Baby's skin is very sensitive, prone to irritation or infection. If not careful, he could suffer from eczema. Skin condition is a "mirror" the body's health. Person's overall appearance will be interesting if her skin healthy, fresh, and clean. So also with the appearance of your child.